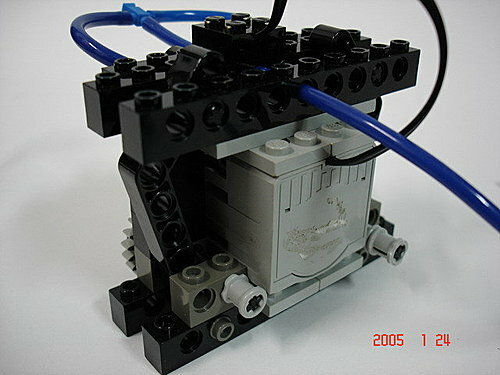 Masterpieces - LEGO超大型機械手臂 - 前言. 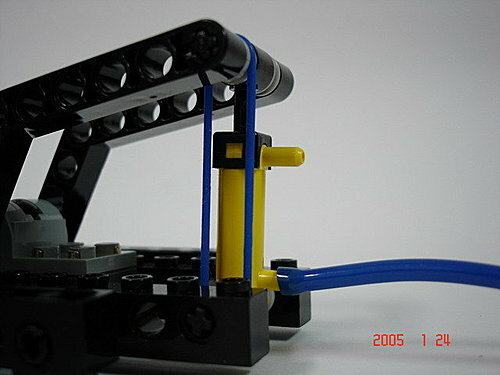 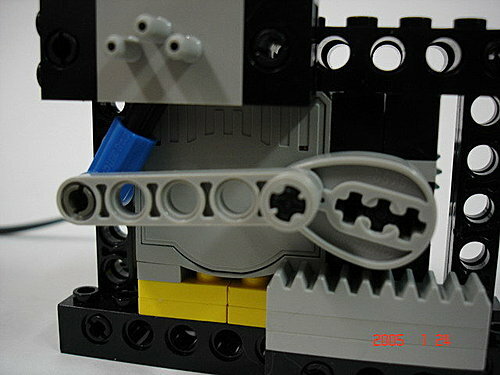 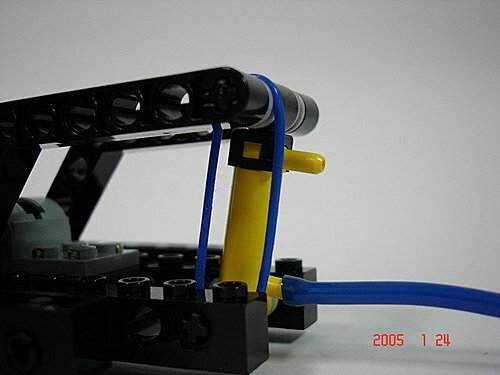 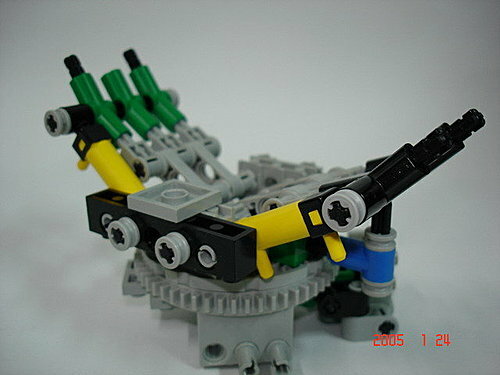 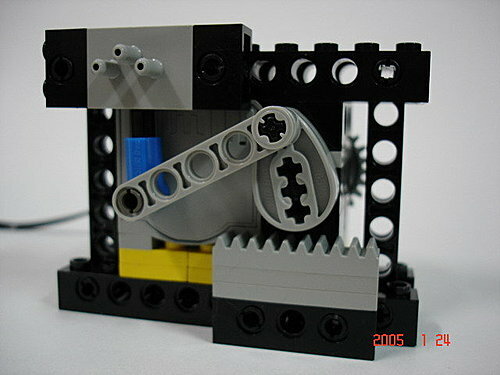 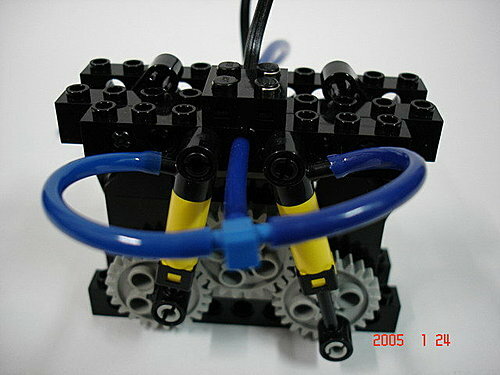 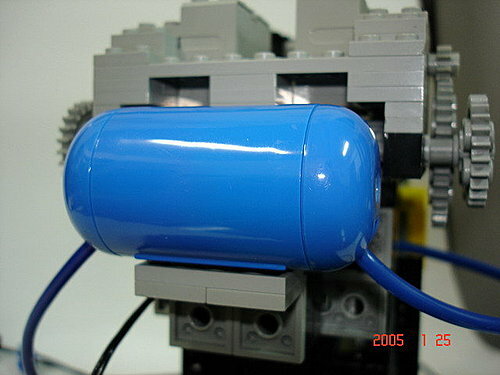 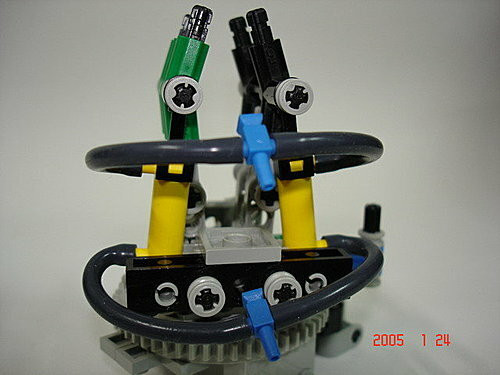 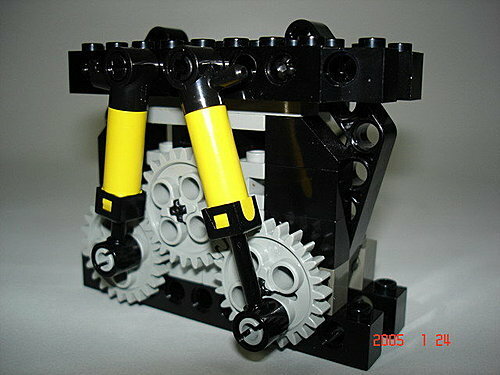 This entry was posted in 技術交流, 樂高機器人EV3/NXT/RCX and tagged lego, rcx, robot, 氣壓. 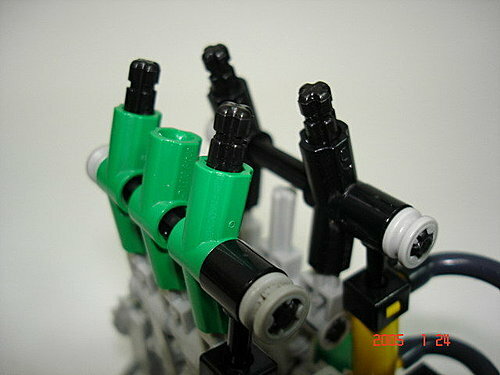 Masterpieces – LEGO超大型機械手臂 – 前言.